We are adding products to our range all of the time, and one of the latest to arrive is the Ubiquiti AirCAM Indoor Mini IP Camera. 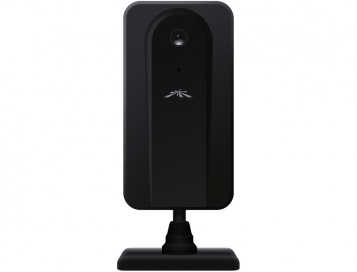 This Camera has a maximum resolution of 1280 x 800 and can stream using H.264 encoding. airVision provides advanced recording capabilities and powerful analytics with a breakthrough web based user interface. Combined with Ubiquiti’s powerful line of H.264 megapixel airCam IP Cameras, airVision is a revolutionary price/performance IP video surveillance system.